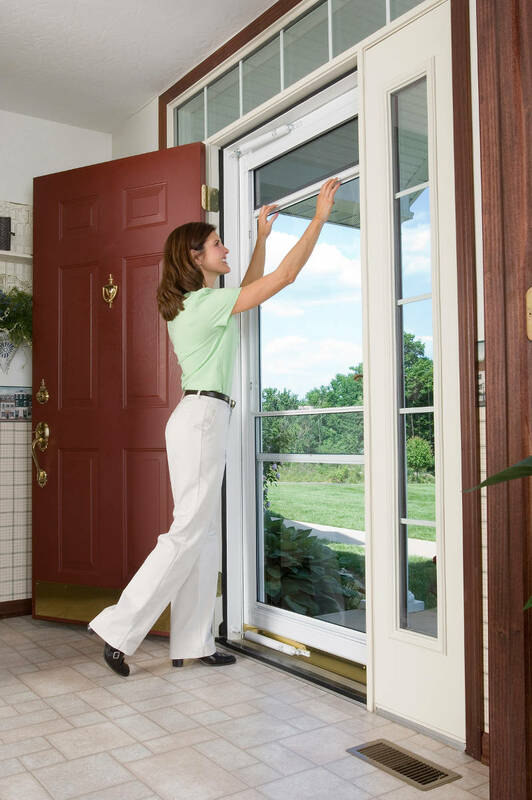 A new storm door can be a great investment for your home. 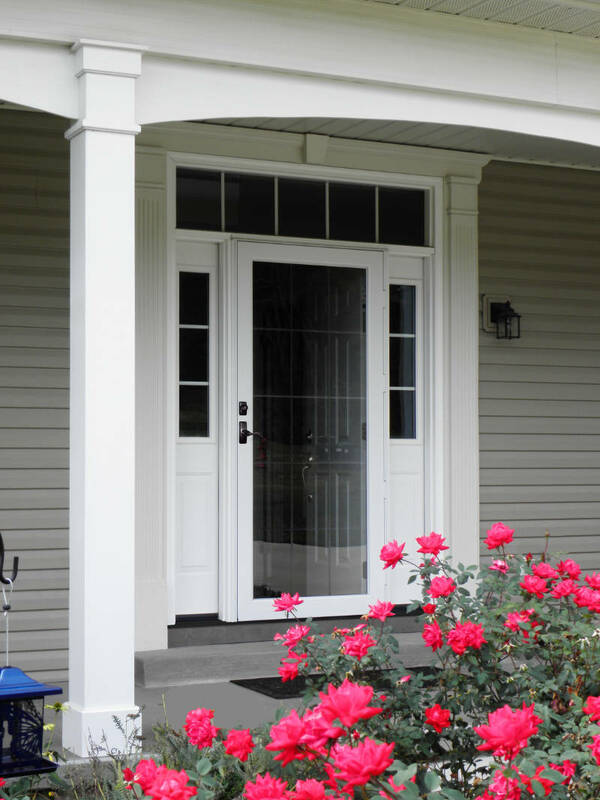 Storm doors help protect your front door from the elements and look great doing it. 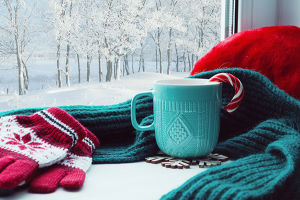 On some storm doors, you can replace panels between seasons so that you can let in a nice breeze during warmer months and keep the cold out during the wintertime. Our guide to storm doors in Chicago will show you what’s important in a storm door and what you should look for when buying one. 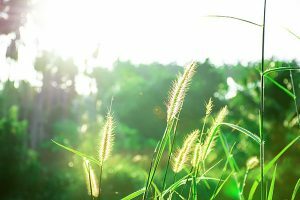 Why Buy a Storm Door? If you already have an old storm door that you need to replace, you might have several problems happening. One of which is weathering of the appearance of the storm door. If you live in Chicago, your old storm door has taken a beating through years of hot summers and frigid winters. You may also have a storm door that is hard to open and close, makes lots of noise when operating or whose screen has seen better days. 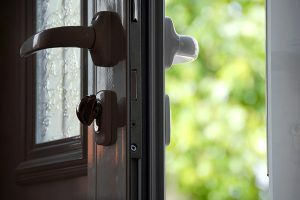 Protection for your front entry door – a good storm door can definitely protect your entry door from everything that Chicago weather can throw at it. Added insulation for your home – when properly installed, a storm door adds R-value to your existing entry door, reducing your heating and cooling bills. Looks – the elegant appearance of a storm door adds a touch of quality to your home and welcomes visitors. Ventilation – instead of keeping your front door shut all the time, you can add a storm door with a screen that will allow you to let some air into your home when wanted. There are several different types of storm doors, each with distinct advantages. Most common storm doors consist of either steel or aluminum construction with an insulated foam layer between the two sides of the door. 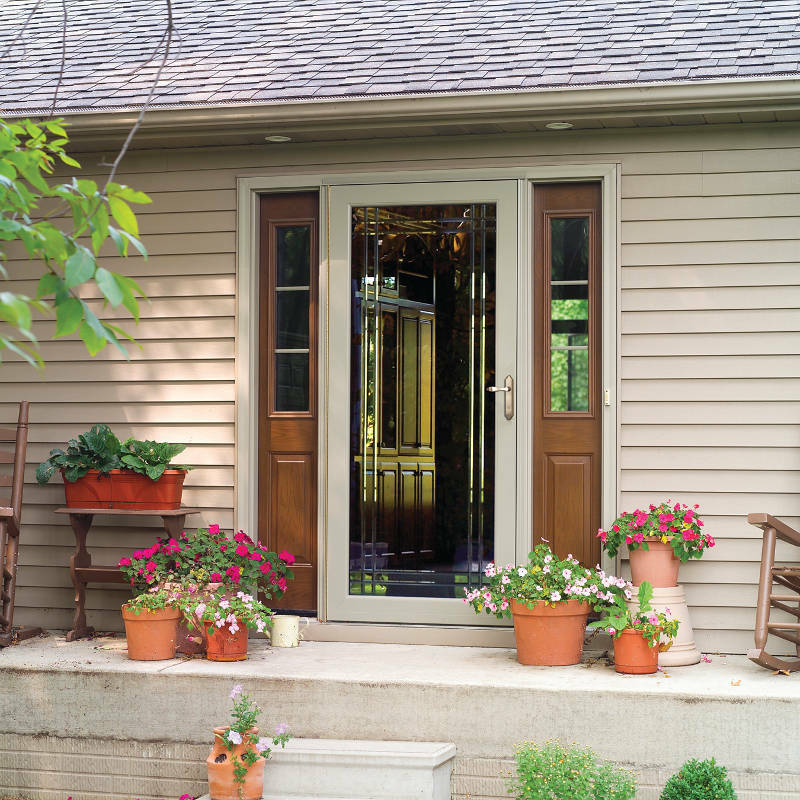 One of the most popular and sought-after styles of storm doors is the retractable screen storm door. These types of storm doors have both a screen that retracts and a glass panel. Retractable screen storm doors are great for Chicago because you can have the screen pulled down when it’s nice outside and you’d like to let some air in. Conversely, you can pull up the glass portion of the storm door for when it’s chilly outside. If you’ve lived in the Chicago area long enough, you know that sometimes you’ll be needing to retract and detract the screen often on some days. There are other storm doors where you can remove the glass panel of the door completely and replace it with a mesh screen panel. This is less convenient than the retractable screen door option but may serve you better if you are interested in a particular look for your new storm door. Typically, these types of full and half-panel storm doors feature a more refined look and come with several different options for hardware such as the door knob and kick panel. Do you have a dog that just loves running through typical screen doors? Stainless steel mesh screen doors may be the best option for you. Additionally, the stainless steel mesh screen will also keep small children inside while keeping the air flowing through your home. The screen itself is usually available in darker and lighter colors so you can customize these types of storm doors to suit your style. If you want a storm door because you love the look of decorative full-panel glass, there are many styles of storm doors available to suit your needs. 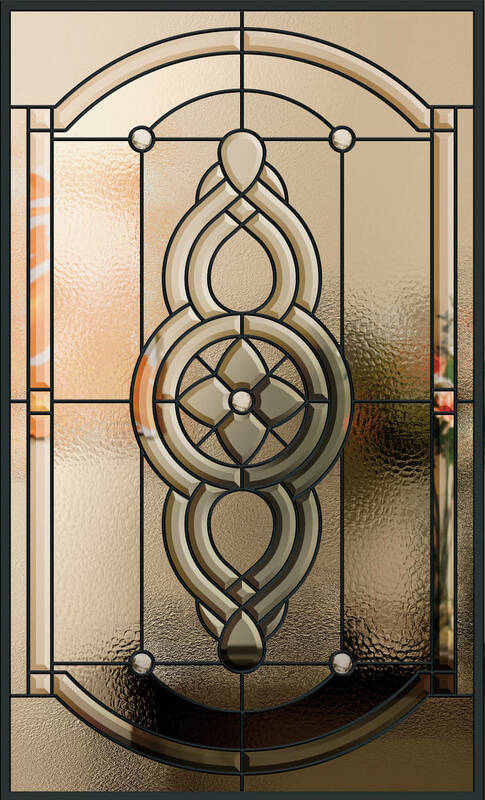 Some popular styles include different inlay grid styles and beveled glass for a unique look. If you’d like the look of a storm door with some security features like laminated glass and decorative wrought iron, then a security storm door might be for you. These storm doors also feature heavy-duty locks but they also come at a considerable price difference versus other types of storm doors. We recommend going with a steel entry door for better security, that will allow you to choose almost any storm door style that you’d like. Storm Door Installation Chicago – What About The Installation of Your Storm Door? 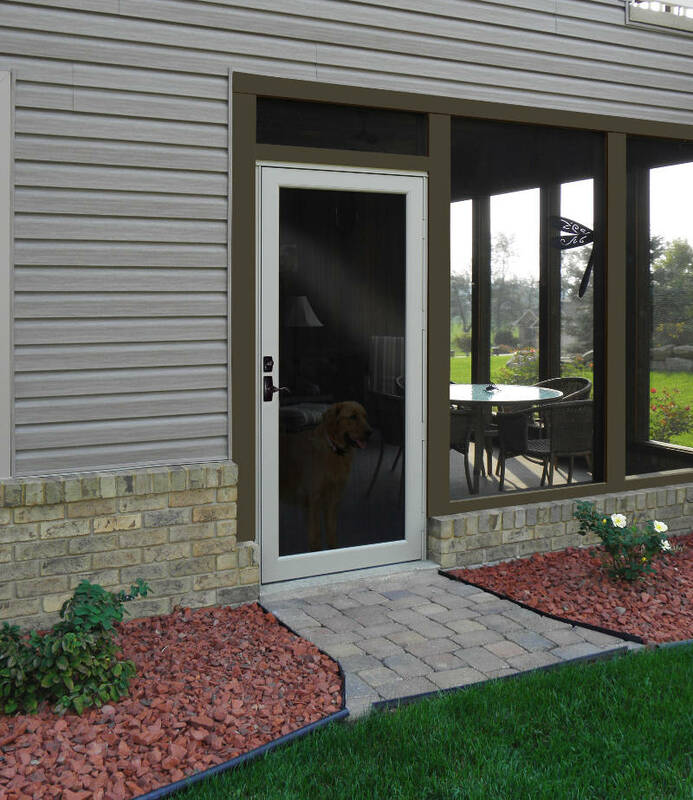 In terms of storm doors and all doors in general, your product is only as good as its installation. Why is installation so crucial? It allows for your new storm door to work properly and perform as it should over years and years. When storm door installation is not performed well, you’ll get a drafty door that is difficult to open and close and something that is not as energy efficient as it should be. 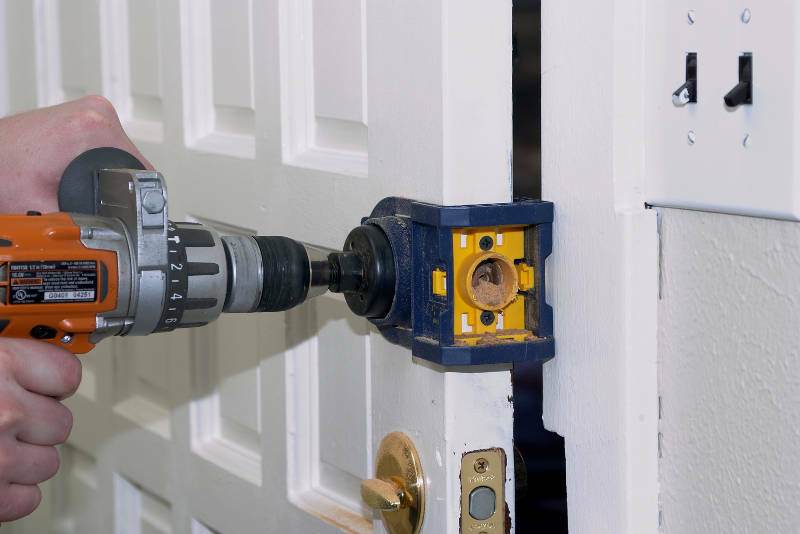 Some features of the door such as the door sweep, adjustment of the door closer and the overall plumb or level of the door can effect energy efficiency and performance negatively. Similar to entry doors, having professional door installers come out and do the work is your best bet for a quality storm door installation. Which Door Company for Storm Doors? Choosing a reputable door company to come out and measure and price out your new storm door can be confusing. There are plenty of people out there offering door installation services but which ones can you trust? We recommend looking at how long the company has been in business, their reputation and the selection of products that they can offer you. 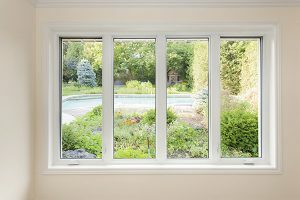 When buying a new storm door from a door company like Feldco Chicago, you are guaranteed to work with a reputable company that warranties their products and stands behind their product.